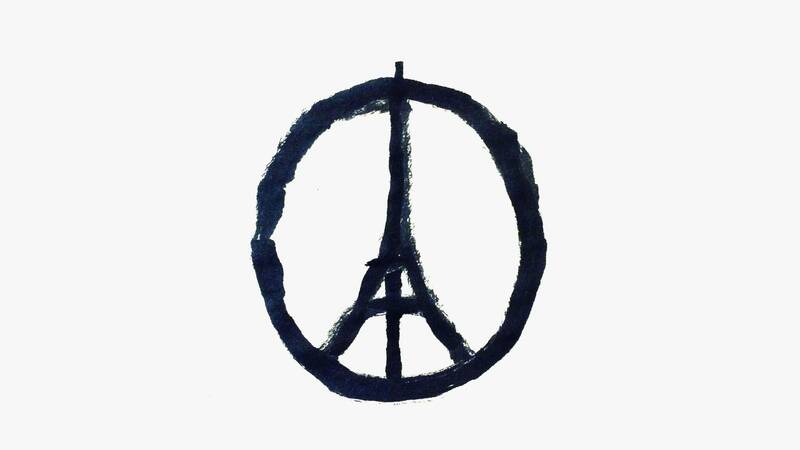 You may be familiar with Jean Jullien for his “Peace for Paris” symbol that went viral after the city was attacked in November of 2015, or from his signature style of playful designs seen on collaborations with Stereo Vinyls and The Skateroom. But now, you’ll be familiar the French visual artist through his new card game, Dodgy Dogs. Launched on Kickstarter today, the new pastime is “all about badly behaved dogs.” This project was born out of a partnership with Yolky Games, an unconventional company focused on design. Jullien’s whimsical spirit makes him the perfect candidate for the venture, each card being executed by the artist with his distinctive black brush strokes and an ample amount of wit. The family-friendly game requires players to get rid of all their comically naughty dogs and collect rewards along the way. Backers of the Kickstarter have a chance to win collectable items, including limited edition packs, signed prints and even a chance to have your own dog illustrated by the artist and be featured in the collection. 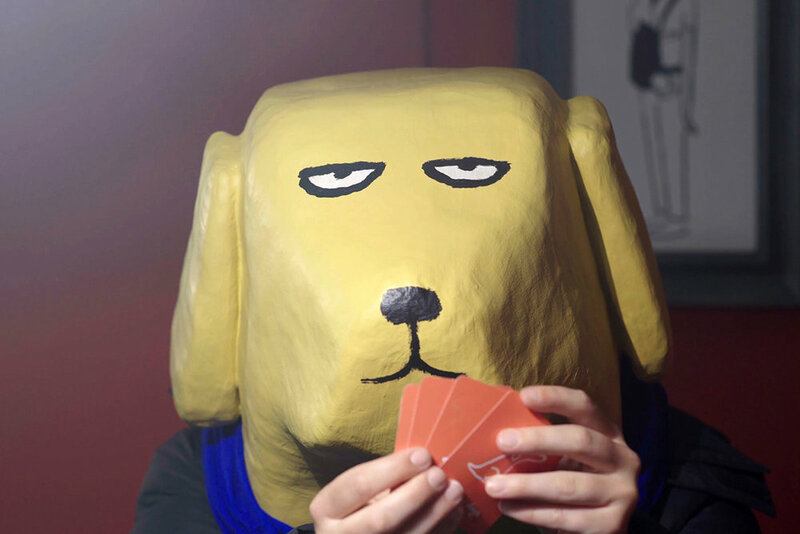 For the fundraising campaign, Jean Jullien transforms Coolidge’s ‘Dogs Playing Poker’ series with his lighthearted and unique touch for a super fun intro video to the Dodgy Dog world. The Kickstarter will close on Thursday, July 26th. Each card pack costs approximately $16 or £12.